Sometimes we get distracted, we lose pace, and we need to go back to the base camp - to the budget objective. Then we correct, we advance, we look for opportunities or shortcuts to recover - same in the company as in the climb to the summit. 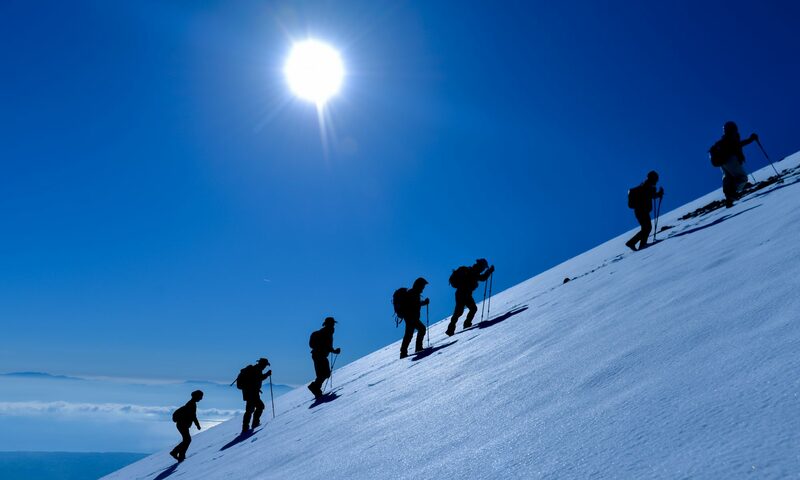 Doing business resembles climbing a mountain, budgets are stages of the ascent to the summit. When we push and drive the company to grow we face a series of challenges - many unpredictable. We encounter obstacles that we must overcome and we make decisions - some fast. We determine priorities and we must be prepared. Would you like your team to? Drive your priorities for Scaling Up. Work towards achieving the goals, align the organization, make more effective decisions and at the same time rethink your Business Model, your Company Strategy and Execution Plan. With the Scale Up Business Management Model (Rockefeller Habits 2.0), we work on the Four Major Areas of Decision-Making. The most important decisions. With who I count on. How to attract top talent. How to build a team of leaders. How to make values live in your organization. My skills. Who is my client. What is the purpose of the organization. What questions should we ask ourselves to develop the strategy. How to align your company's goals, priorities, actions, and culture. How to increase team engagement. How to establish accountability, communication and a meeting schedule for decision making. How to increase cash flow to strengthen growth. Where we spend unproductive money. How we leverage synergies to make more money. Artículos para la reflexión, enfocados a las personas en empresas y organizaciones. For me Happiness is everything that makes you feel good. Success is nothing more than a part of happiness. My personal goal is to help leaders achieve this part of Happiness related to their business success.